Hello people…! In this post I will talk about the Binary Heap implemented using structures and not arrays. 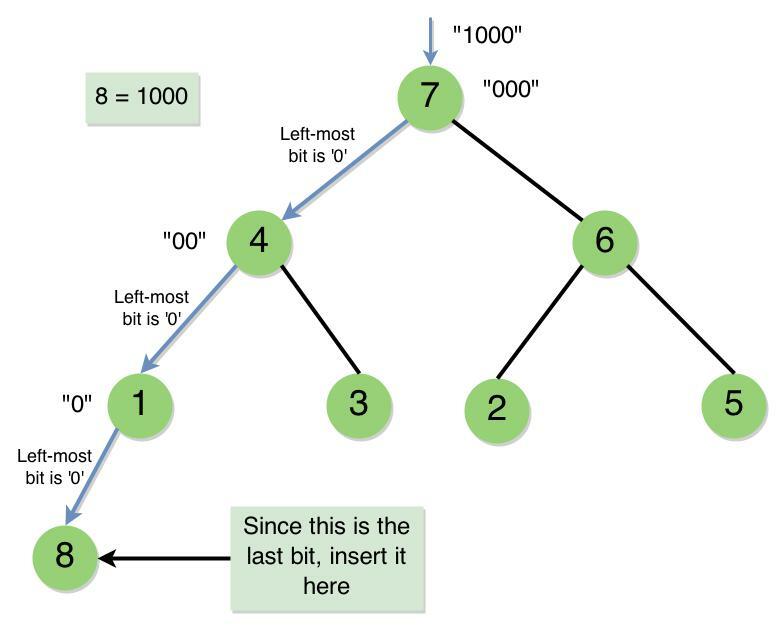 This is post is the successor to my previous post on Binary Heaps. Using arrays to code Binary Heaps is very comfortable for the programmer. But it is not fit for the day-to-day applications. 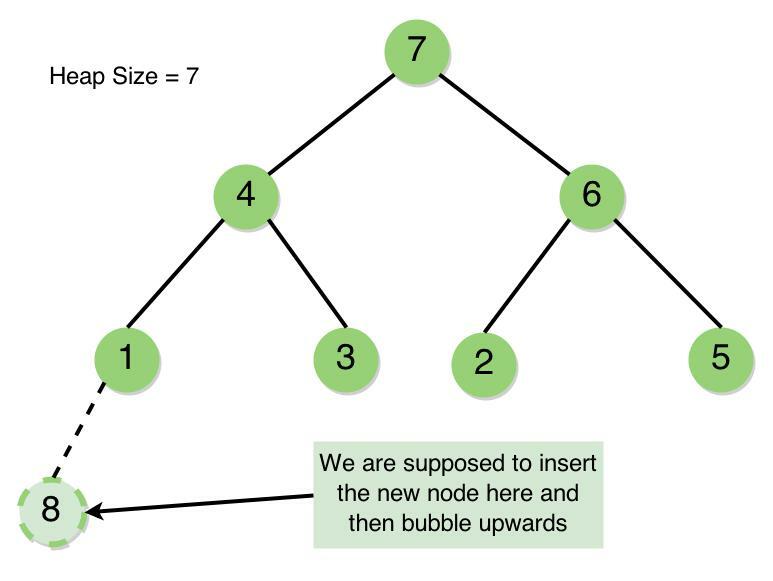 This is because the Binary Heap is used to implement the Priority Queue and it is meant to grow, not stay of fixed size. But given that it is meant to grow, we cannot use STL Vector for this. This is because the Vector keeps reallocating memory as it grows. So, it is slow. Here we will learn the proper structure based implementation of the Binary Heaps. 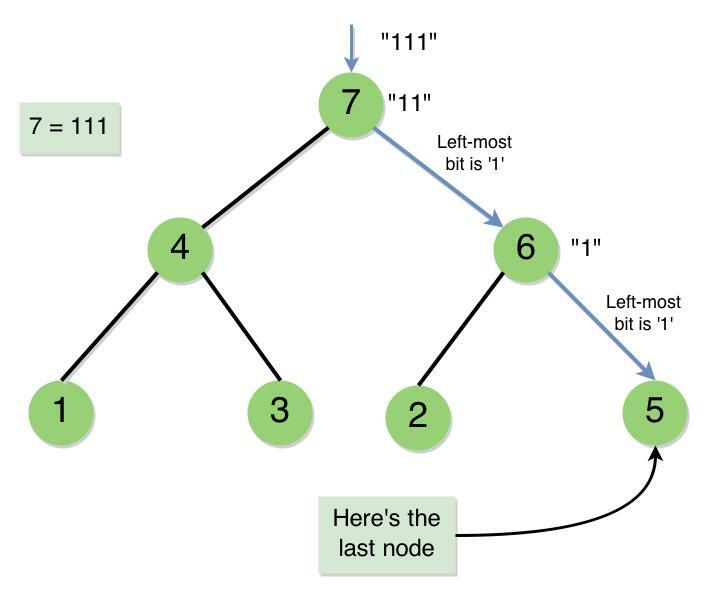 Heap Sort – If you have understood the concepts of constructing the Binary Heap, finding the Last Node and Extracting maximum element, then Heap Sort becomes obvious. You just have to keep extracting the maximum element and store it in an array or a list. Then, you will have a sorted array. This essentially destroys the entire heap. // Binary Tree by the binary representation of its size. // insertion and inserts the new node with a value 'Value'. Uses binary traversal.